When it’s time to put the finishing touches on your construction project, take a closer look at the little details. Rather than finishing off the thresholds throughout your home or business with thin metal strips, consider using a luxurious material that will stand out, become a more important part of the overall design theme, and give the entire area a sophisticated feel. When you want to add a touch of class without overwhelming the space, travertine thresholds are absolutely the right way to go. 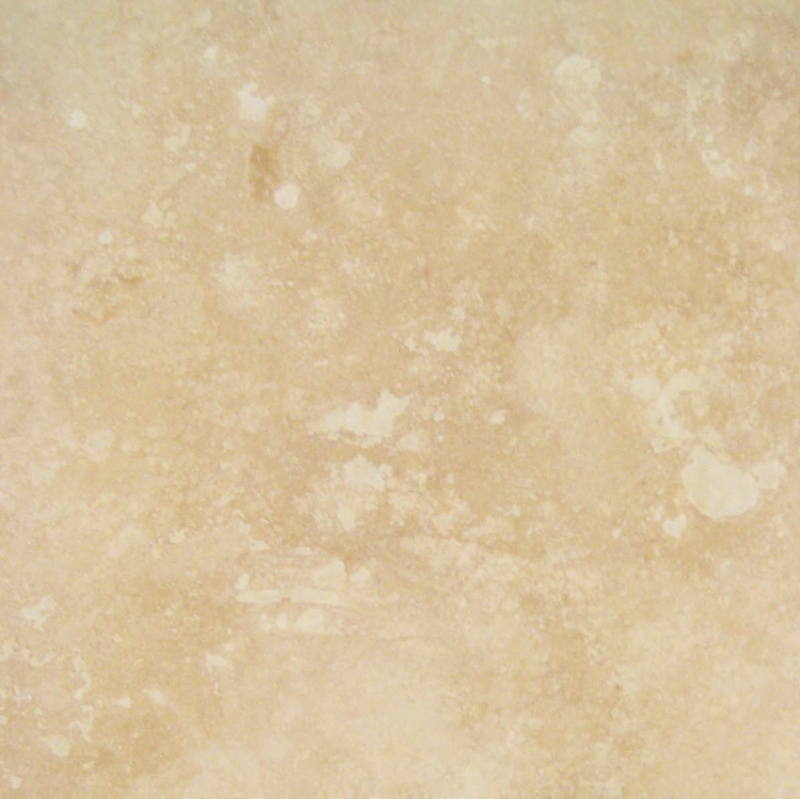 There are many benefits to using travertine in high-traffic areas. In addition to being far more attractive than wood or metal, it’s also more durable. The natural stone can withstand constant foot traffic, temperature changes and even sun exposure. The naturally water-resistant material is a great choice for bathroom thresholds or any other that will be prone to getting wet. Durability makes it a cost-effective choice, and its neutral design makes it the smart option. Travertine goes with any décor, so you’ll never have to go through the hassle of replacing the threshold just to match a new floor. Once installed, it can remain in place for decades, and it only requires a touch of maintenance to keep it in top condition. In many cases, the luxurious choices are the ones that stand out from the crowd. Over time, those little luxuries may become more standard, but they’ll always be an attractive choice that helps the home feel updated and fresh. 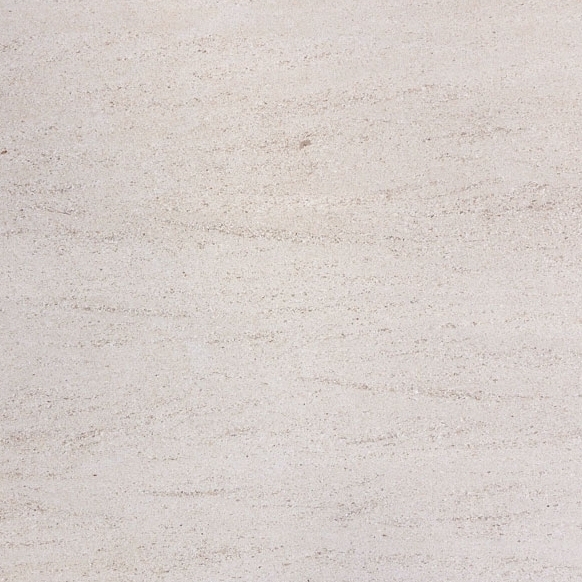 While granite is starting to dominate for kitchen countertops, travertine continues to be a unique choice. The very fact that it’s not commonly used makes it stand out from the crowd, and that’s really what gives it the classy look and feel. If you’re working on a model home and want your potential customers to be truly impressed with your design choices, install granite on the counters, choose marble for the flooring, and make everything stand out with travertine thresholds. 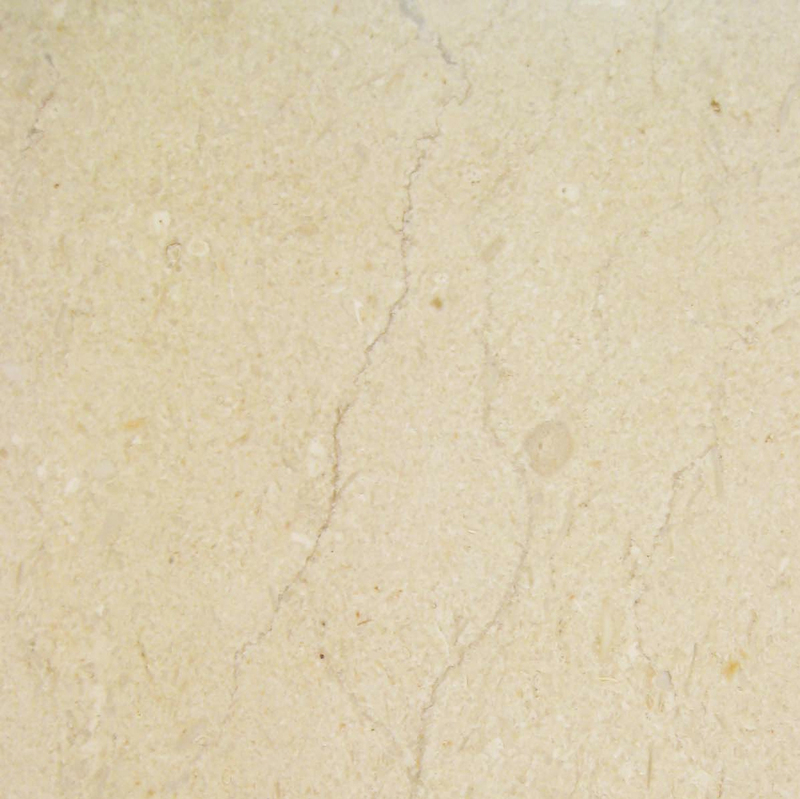 Unlike the thresholds that are available at your neighborhood store, you can have numerous options available with travertine tiles. You can choose flat tiles for a smooth transition from one room to the other, or you can raise the threshold to help stop the movement of air or water. When one or both sides of the threshold will sit higher than the main floor, you can choose to have the edge finished off in a square or angle. Whether you need to have both sides beveled or only one, you can count on Stonexchange to provide you with the custom thresholds that you need. 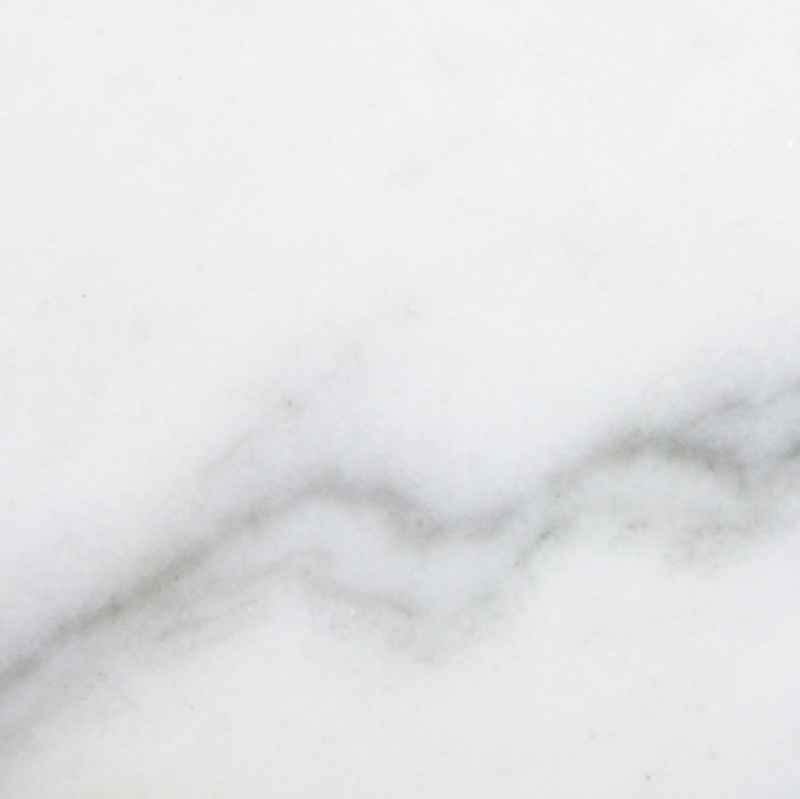 We can also have your stones custom manufactured to different lengths and widths so that you can minimize cutting on the job site and reduce the number of seams and grout lines. Most thresholds are finished smooth so that they reflect some light and are more resistant to staining. This is appropriate for almost all indoor applications. If you’re installing thresholds around a patio area outside of the home, then you may be better served by tumbled stones that offer a little more traction. 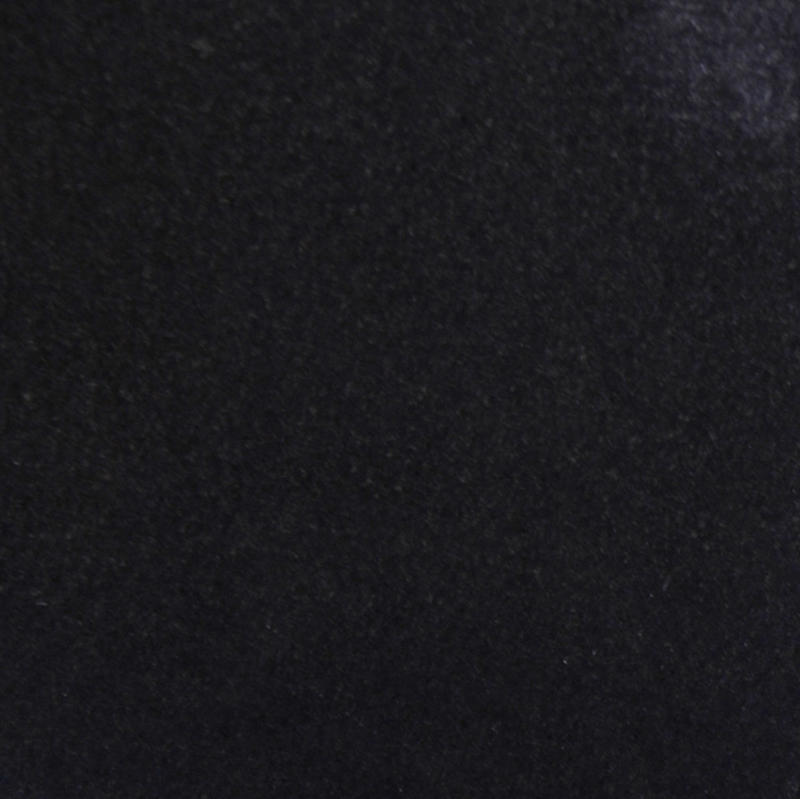 While we don’t always have the tumbled finishes in stock, we’re happy to have them manufactured for you as a custom order. One of the big challenges with choosing any new door is deciding on the different finishing materials. There’s more to consider than the main knob and other hardware. The trim around the door and the threshold also play an important role in the overall appearance. One of the great advantages of travertine is that the soft tan finish looks amazing with all types of doors. It will dress up a steel security door and create a fitting threshold for a high-end wood door. The neutral finish will work with any color you paint the door, and it will blend nicely with all types of wood trims. This is one of the reasons why so many designers and contractors place a bulk order to use travertine on all of their thresholds. Using the same material throughout the different spaces will simplify the installation process and help keep the project moving along. Finances are a consideration with any project, and you want to save money wherever you can. 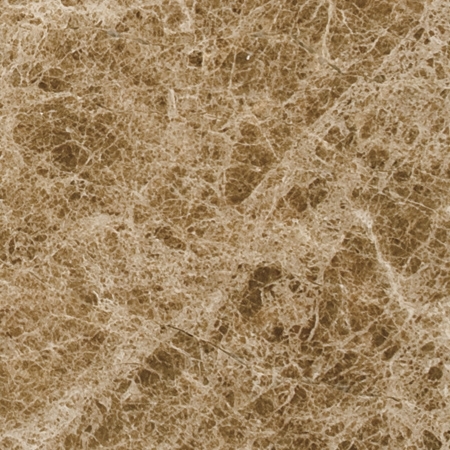 Not only is travertine an attractive choice, but it’s also going to be easier on your budget than most marble or granite options. When you’re buying in bulk, you can negotiate a larger discount, but it also helps to work with a contractor that offers wholesale pricing to begin with. Here at Stonexchange, we believe in helping our clients save money. That’s why we keep our costs under control and maintain wholesale prices that are very competitive. 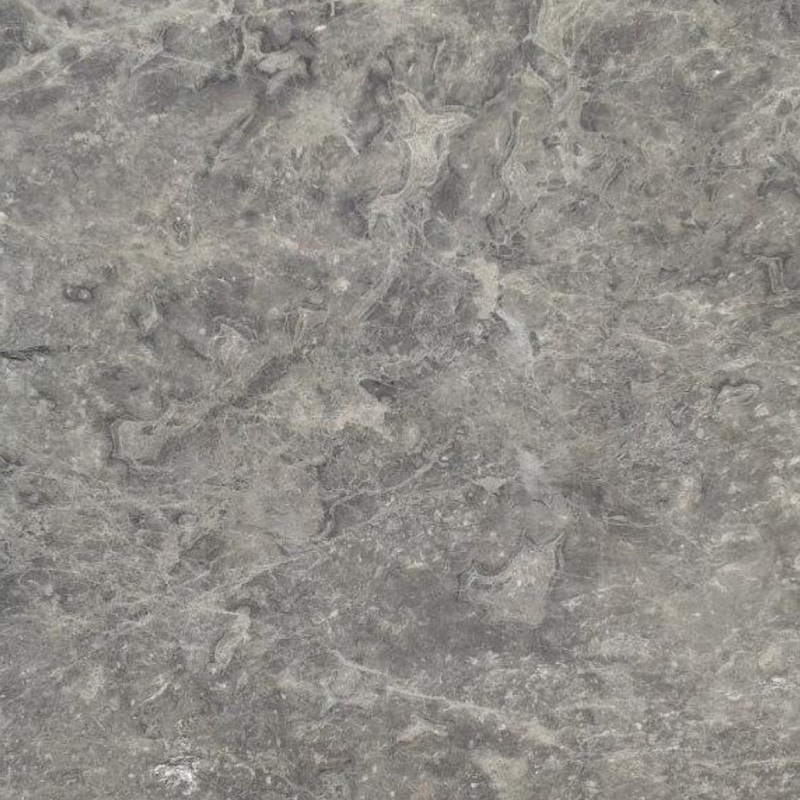 Order the stones for your entire project and see how much money and time we can save you. 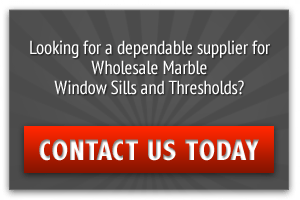 We’ll deliver directly to your home or job site, and we’ll provide you with great wholesale pricing that will suit most budgets.